I am trying to play a java game, I’ve installed OpenJDK but I don’t see any option in Files to open it in OpenJDK. P.S, if it may interest you or it might help, the game is Minecraft. That’s because there still is no official Google Drive desktop client for linux. But there are unofficial ones which you can install from the AUR: “grive” (and “grive-tools”) and “Insync”. I use grive and it took me 2 minutes to install. After that, you will find a nicely synced Google Drive folder in your home folder. In Ubuntu Gnome, Files and my Google drive work together when I added them in online accounts, I don’t really want to install a third party application to put a drive folder in my home drive, that’s not the integration I’m looking for. If there is a plugin for Files that could tie in with the rest of Gnome that would be awesome. I got it to work now, I just installed gvfs-google. 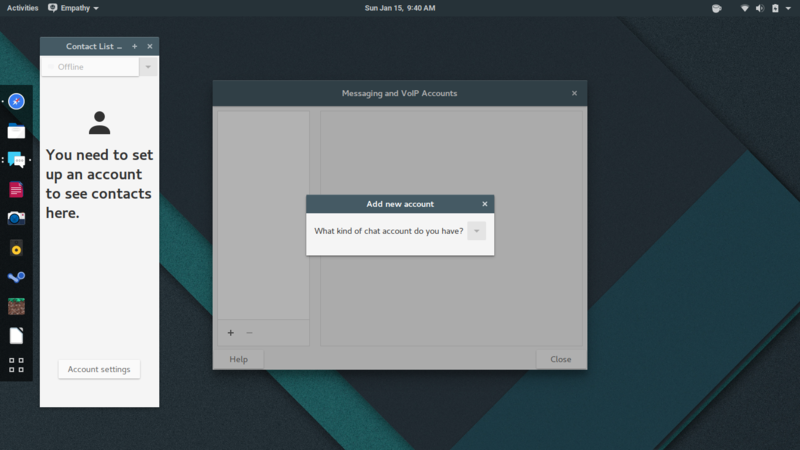 I have 2 Google accounts signed into gnome yet my drive isn’t showing up in Files.